Initially, I started with Blogger around 7 years ago and used it for around 2–3 years. If you are beginner in blogging world and want to get used to with fundamentals of blogging, then Blogger is the best place to start with. When it comes to choosing a blogging platform, most likely the first name that will strike your mind is WordPress. Built primarily as a blogging platform, WordPress has evolved into one of the most popular CMS (Content Management System) out there. However, it is still considered as the best choice for setting a blog. 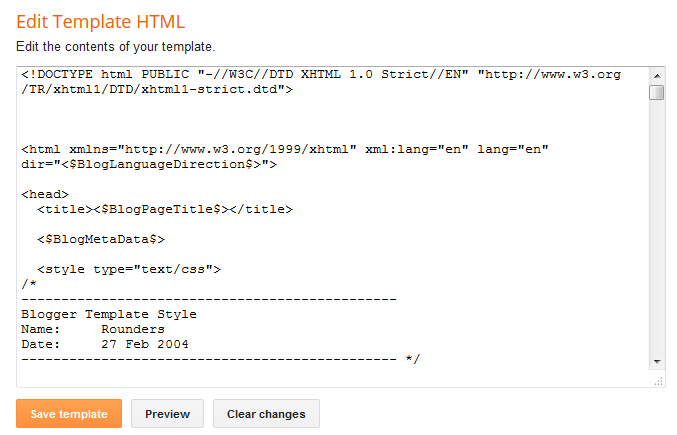 Your Blogger blog’s content will be downloaded to your computer in an XML file. Once it’s done, move to Step 2. 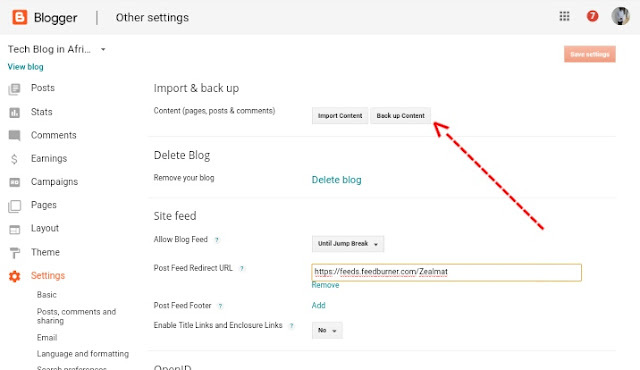 WordPress will now import your Blogger posts one by one. When it is finished, you will need to assign an author to the imported posts. That’s it! The import is finished. As you are importing content from Blogger, you would prefer the WordPress URL structure to be as close to your Blogger URL Structure as possible. On this page, scroll down to the bottom and click on Revert to classic templates. NOTE: Make sure that you replace http://example.com with your own domain name. This code creates a Blogger to WordPress 301 Redirect, which is the best option for SEO. Now the person visiting a post on your old Blogger blog will be redirected to the same post on your WordPress website. You can set up a redirect for your Blogger feed to your WordPress website’s feed so that your RSS subscribers on the old Blogger website don’t notice the change. When you are importing Blogger to WordPress, the Blogger importer plugin downloads images from Blogger posts into the WordPress media library. However, in rare cases, some images can fail to be downloaded. Thank you for sharing the post! This is what I need.